Avenue and Park Condos by Stafford Homes - Register now! 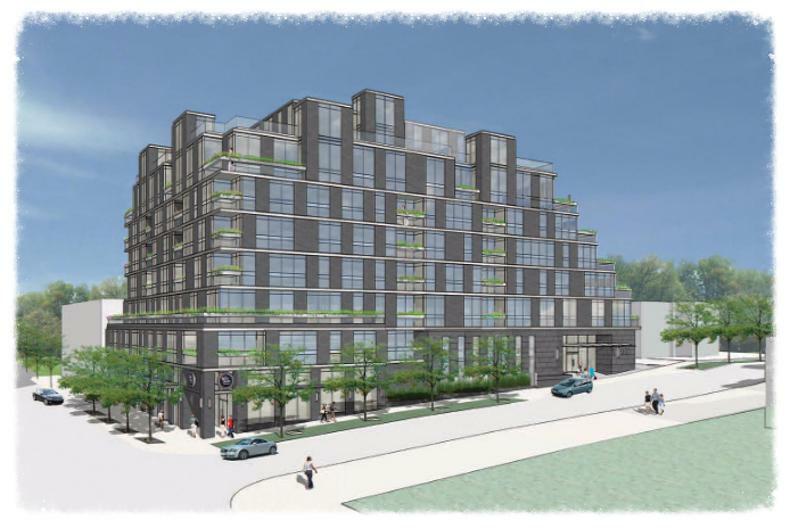 Avenue & Park Condos by Stafford Homes in association with Rosewater Capital Group is a new mixed-use 7 storey condominium development coming soon to the southwest corner of Bedford Park Avenue and Avenue Road in Toronto, Ontario. This development project is designed by Page + Steele / IBI Group Architects and will have proposed ground floor retail and 70 total residential suites. Avenue & Park Condos is a proposed development by award-winning real estate developer Stafford Homes which is a sister company of The Goldman Group. They have been in business for over 50 years building, developing and managing properties throughout Canada and the United States and is also "one of Toronto's most experience and innovative real estate development companies". Stafford Homes is four generations of building tradition strong and have built thousands of commercial and residential properties thus far. They take pride in what they do building quality projects and offering efficient living spaces that are beautifully designed. Below is a list of some of their residential projects. Forestview Towns - A new townhouse development currently in pre-construction and is selling located at Altona Road in Pickering, Ontario with 38 units. Available unit size range from 1,565 square feet to 1,688 square feet with sales for available units starting from $539,900 to over $624,900. There are also 8 limited edition executive townhomes with customized interior design in this project. The Sky Lofts - A new townhouse development currently in pre-construction and is selling located at 1355 Neilson Road in Toronto, Ontario with 96 units. Available unit size range from 730 square feet to 1,026 square feet with sales for available units starting from $329,900. Scheduled to be completed in Spring of 2017. 500 St Clair Ave West - A new condominium development with Lash Group of Companies and The Goldman Group that was completed and is sold out located at 500 St. Clair Avenue West in Toronto, Ontario with 23 storeys and 166 units designed by E. I. Richmond Architects Inc. Elements Townhomes - A new townhouse development currently under construction and is sold out located at Rossland Road East in Ajax, Ontario with 94 units featuring 9 foot ceilings. 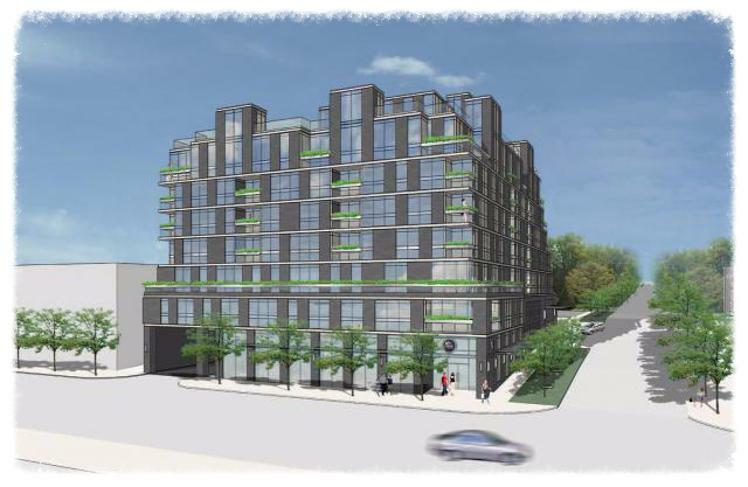 Avenue & Park Condominiums is being designed by the award-winning architectural firm Page + Steele / IBI Group Architects. They were established in Toronto in 1926 and have won over 30 design awards and 6 design competitions thus far. They have a group of professionals including graduates and registered architects. Page + Steele / IBI Group Architects are experienced in mixed-use developments including retail, office, hotel and residential design projects. Register with us today for more details on the Avenue & Park Condos by Stafford Homes!